2NE1투애니원 – New Mini Japanese PV – “SCREAM” | Japaneze Jusu!!! ようこそ!!! 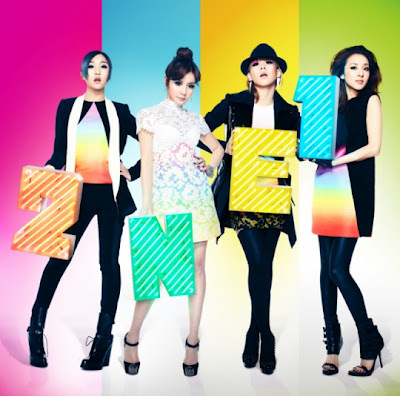 It has been announced that hugely popular Korean band “2NE1” are planning to release their Japanese album! The album is scheduled to be released on March 28th. This will be their first Japanese album & it will include original songs as well as remakes of their Korean songs! Check out the PV for the song “SCREAM“!! !